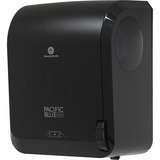 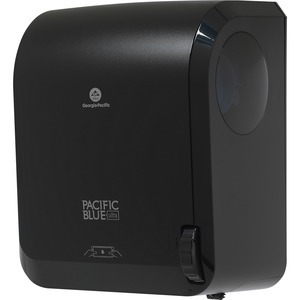 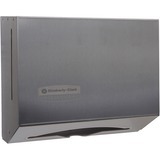 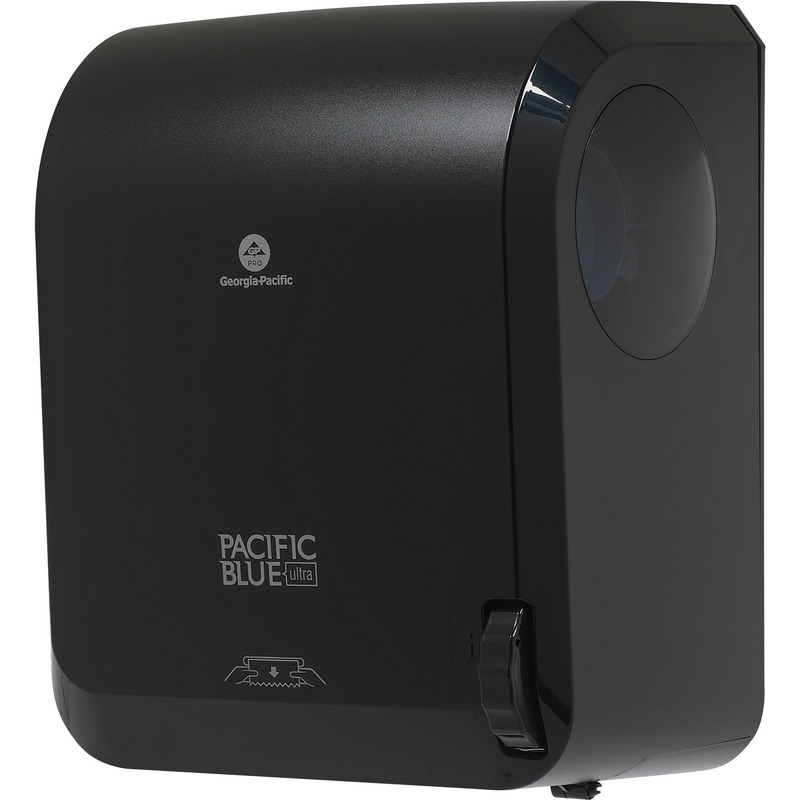 Marketing Information Part of the Pacific Blue Ultra family, this mechanical towel dispenser features a no-touch hang mode. 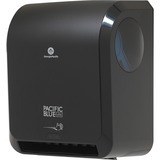 The one-at-a-time, enclosed dispensing lets you only touch the paper towel you use. 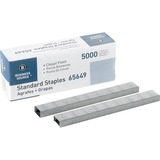 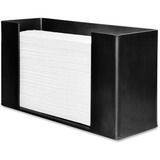 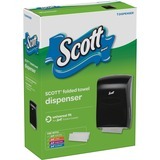 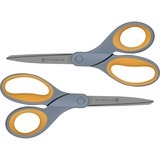 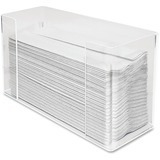 That helps cut down on germ transmission and helps reduce waste. 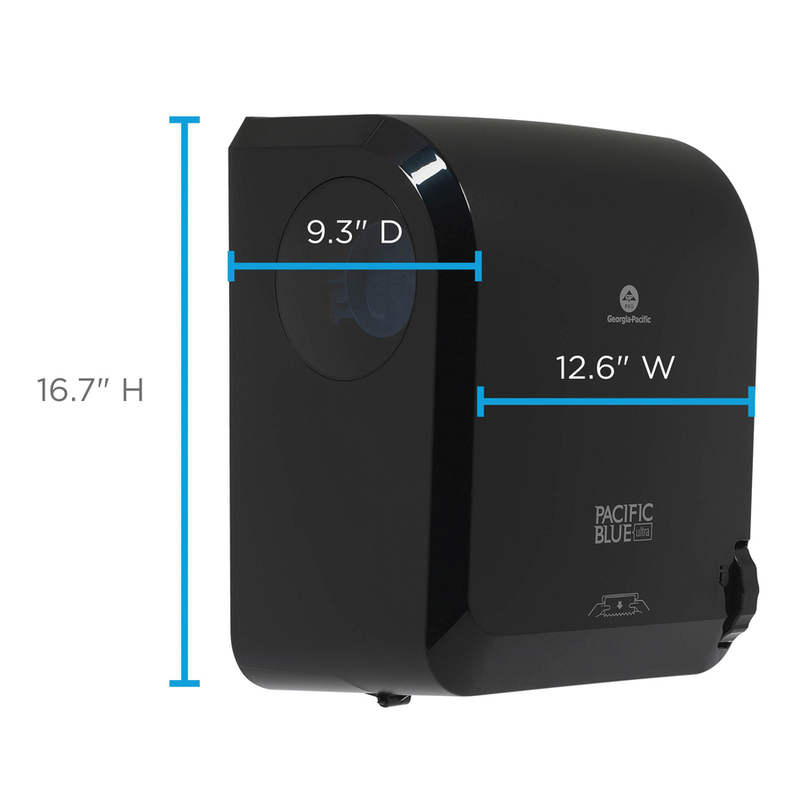 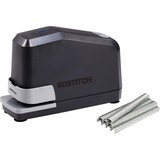 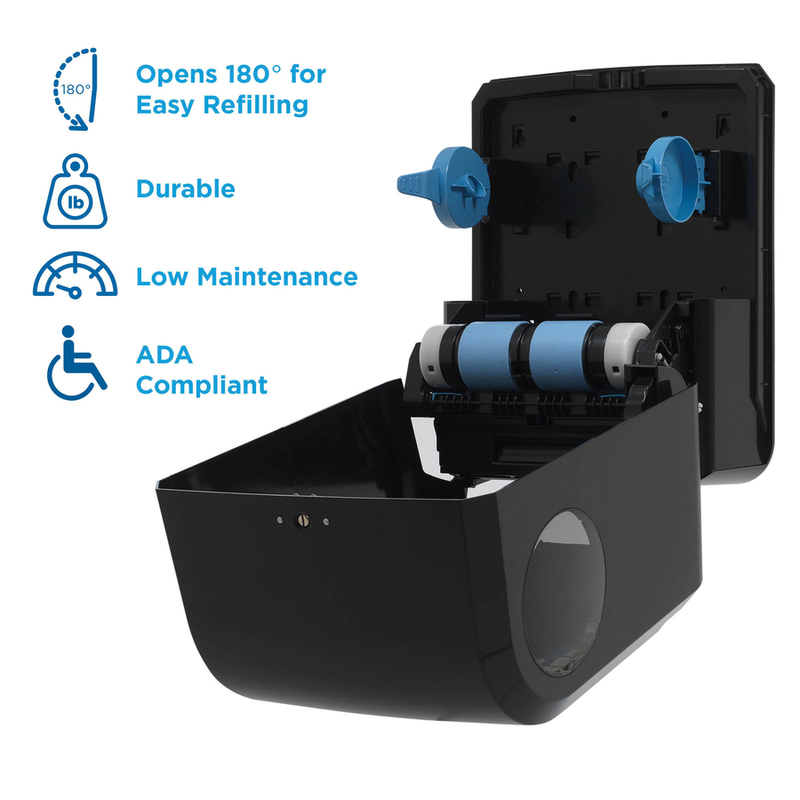 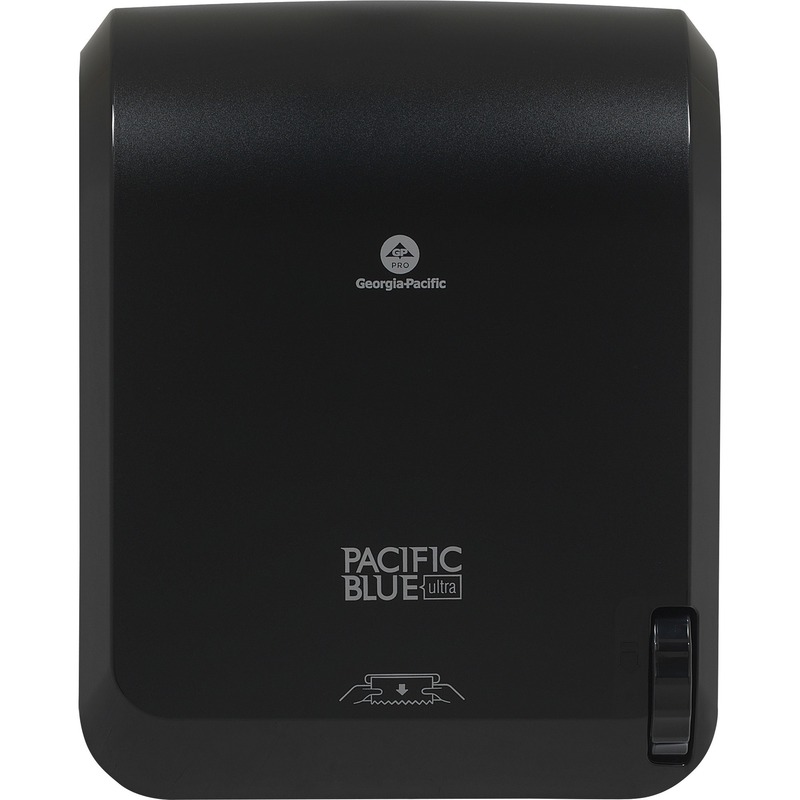 It uses the same paper towel refills as the Pacific Blue Ultra Automated Dispenser (sold separately) so you can use dispensers in your facility for a considerable value. 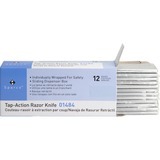 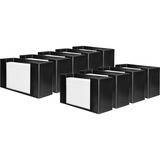 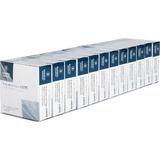 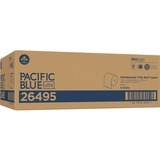 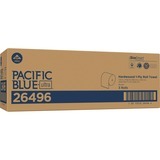 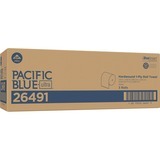 These Pacific Blue Ultra roll paper towel refills are available in three-roll and six-roll cases, and that versatility helps control costs and maximize storage space. 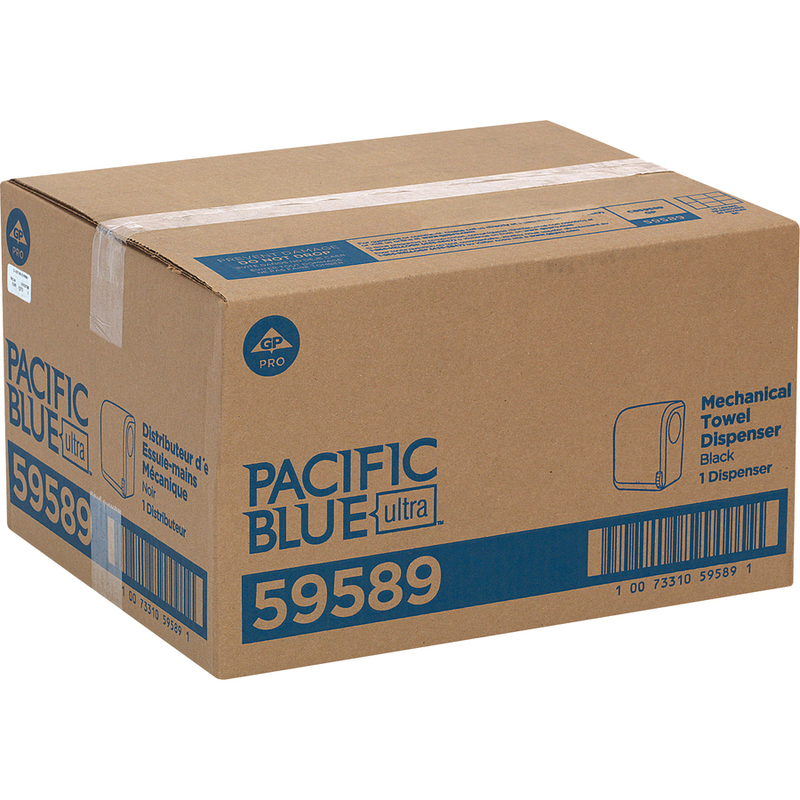 Pacific Blue Ultra Dispenser is built to handle heavy usage.